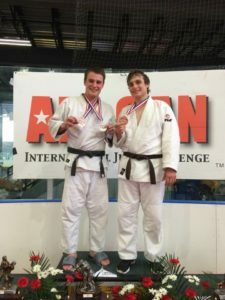 Josh Ketry is a blackbelt under Professor Charles Anzalone. 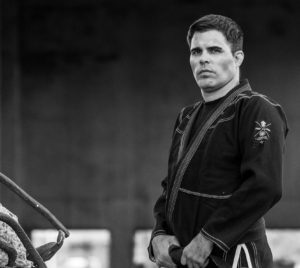 He began studying Brazilian Jiu Jitsu in 1997 in Hillsboro, North Carolina at the Gracie Association. Moved back to Buffalo and continued his training with Kyle Saunders in Rochester NY. Received his blue belt from Kyle in 2001 and became the first colored belt living in Buffalo. Spent some time traveling and training including with Roy Harris and Roy Dean in San Diego, Alexandre Dos Santos Dante, and Ze Mario Queiroga (aka “Esfiha”). In 2004 Josh trained with Josh Koscheck for TUF season 1 at the University of Buffalo. 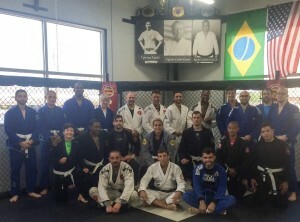 After Koscheck left, a small group of guys continued training at UB until Professor Charles Anzalone moved to Buffalo and opened Buffalo BJJ – finally bringing the authentic Brazilian Jiu Jitsu of legends Carlson Gracie, Ricardo De La Riva, and Roberto “Cyborg” Abreu to Buffalo. 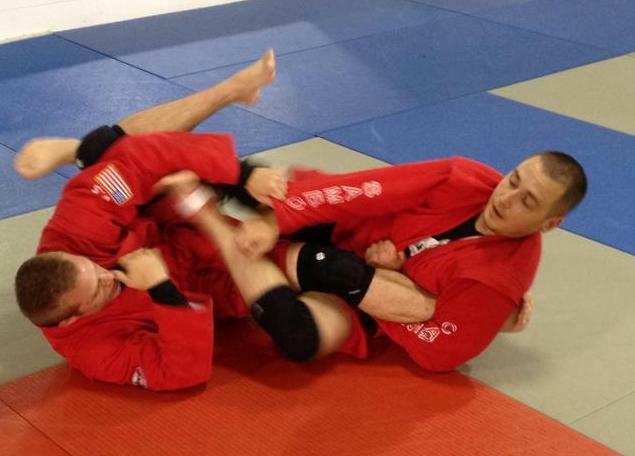 In early 2007 Josh joined Buffalo BJJ and has been a student, competitor, apprentice, and coach there ever since. Josh is one of the first two purple (2009), first two brown belt (Jan 2013) and first two black belts (Nov 2015) awarded at Buffalo BJJ, and continues to work and study under Professor Anzalone. 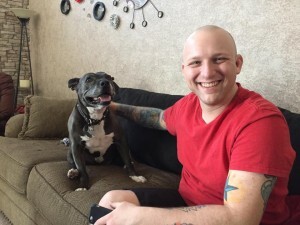 Josh created one of the first of its kind in the country – an employee based health and wellness program based around BJJ – for all of the employees of Pearl Street Grill and Brewery and Buffalo Brewery District. Josh also helped organize and host the first ever Brazilian Jiu Jitsu tournament series in Buffalo – The Buffalo Classic – in 2014 with Mike Katilus and Fight Family. Being that at one time Brazilian Jiu Jitsu was so rare and hard to find in Buffalo, Josh looks forward to sharing it with as many people as possible and holds strong to the belief that it is for everyone with a desire to learn it. The only Kru currently teaching in the greater Buffalo area that is certified under the WTBA, Keith Forant started training BJJ and Muay Thai in 2008 under Professor Chuck Anzalone and Kru Mark Shaw respectively. He Quickly fell in love with competing in Grappling Tournaments, Muay Thai and MMA fights, challenging himself every opportunity he had. He has competed and trained in PA, NC, NY, OH, FL and Canada winning several titles and Championships. 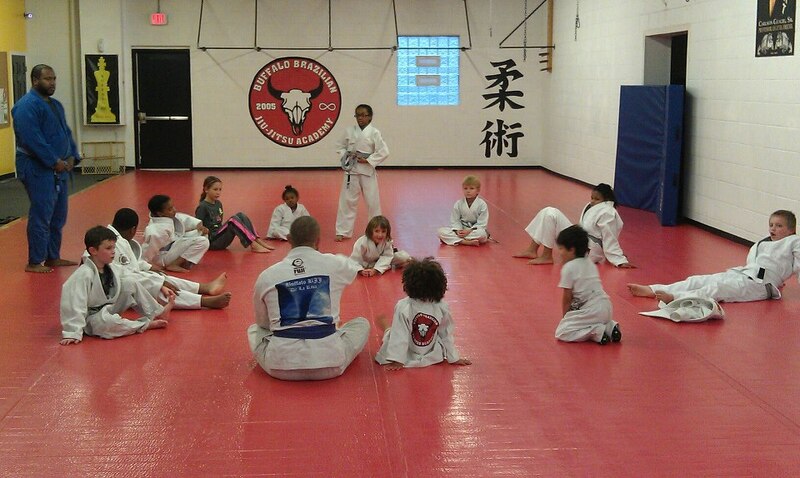 In 2011 he started Kids BJJ classes at Buffalo Brazilian Jiu Jitsu Academy and found a new passion for teaching youth. He started branching out teaching After School Programs at various inner-city school including Buffalo Academy of Science Charter School and King Center Charter School. 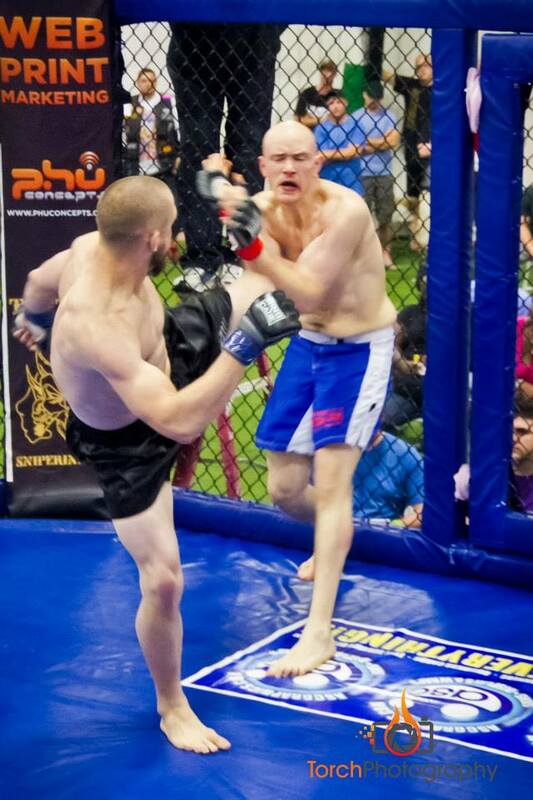 Keith looks forward to sharing his passion for Muay Thai, Brazilian Jiu Jitsu, MMA, and his love for competition to everyone at Buffalo United! Larry is a Brazilian Jiu Jitsu black belt and the first to go from white to black under the same instructor in Buffalo, New York. 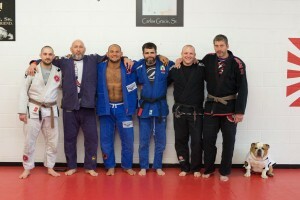 As one of the first two brown and black belts promoted there, Larry trained at Buffalo BJJ under Chuck Anzalone. Larry has competed in events all over the US and has placed in events such as Abu Dhabi trials. 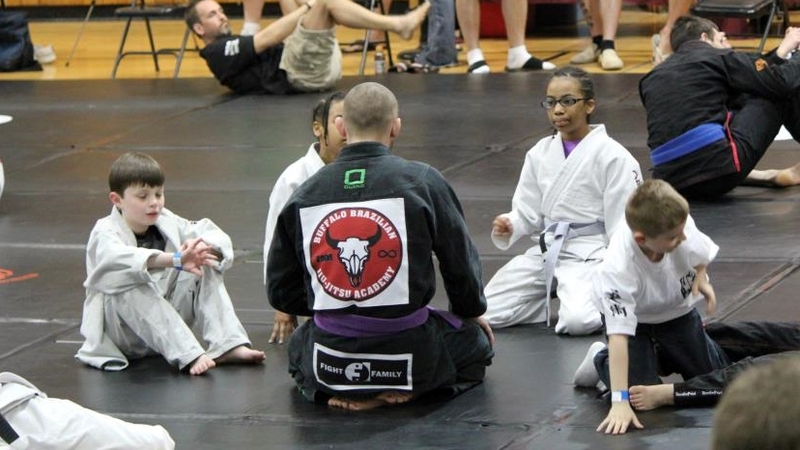 Larry was an important part of The Buffalo Classic BJJ tournaments held in Buffalo. He also was part of the longest known submission only match in WNY history, lasting nearly 2 hours. 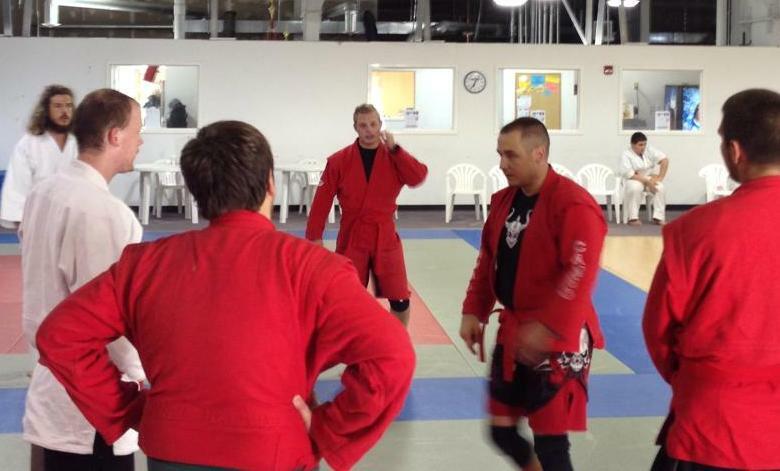 Larry is well known for his technical pressure style and submission attacks and defenses. He looks forward to sharing them with team Buffalo United.